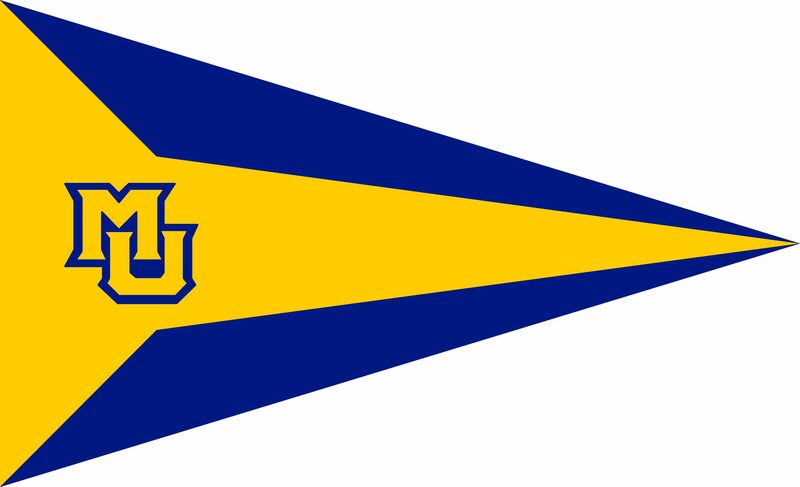 Marquette Sailing earns their first gold since 2010 and claims the Davis Cup at the University of Iowa. In A-Division, Skipper Ryan Clulo with Crews Katie Baach and Claire Christensen place 3rd with 16 points. And in B-Division, Skipper Mason Chrabaszcz with Crews Kate Christiansen, Karaline Black, and Frank Mazur clinching 1st in their division with only 8 points in 6 races.